Ramen Two Dot Com is an online shopping site for local ramen from around Japan. They’re teaming up with ZENMARKETPLACE, another online site that ships to 135 countries, to deliver famous local ramen to the rest of the world. 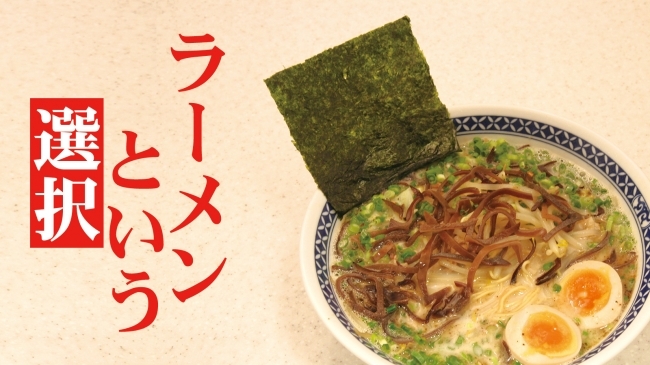 Those living in Europe, the US and Russia can look forward to purchasing a whole range of different ramen, including Chiba style ramen from Chuka Soba Tomita Ramen and a Yokohama family lineage ramen from Yoshimuraya. ZENMARKETPLACE doesn’t ship inside Japan – only overseas. Their website is available in English, French, Spanish, Russian, Ukranian, and Chinese (Simplified & Traditional). A video was posted on YouTube featuring Brian MacDuckston, an American Youtuber who posts video about ramen, who talks about tsukemen from Tomita which can be ordered on the website. Enjoy authentic Japanese ramen at home by ordering from ZENMARKETPLACE!